There is no one-size-fits-all mold for what makes a great leader, and leadership can look very different when it is manifested in different personalities and circumstances. 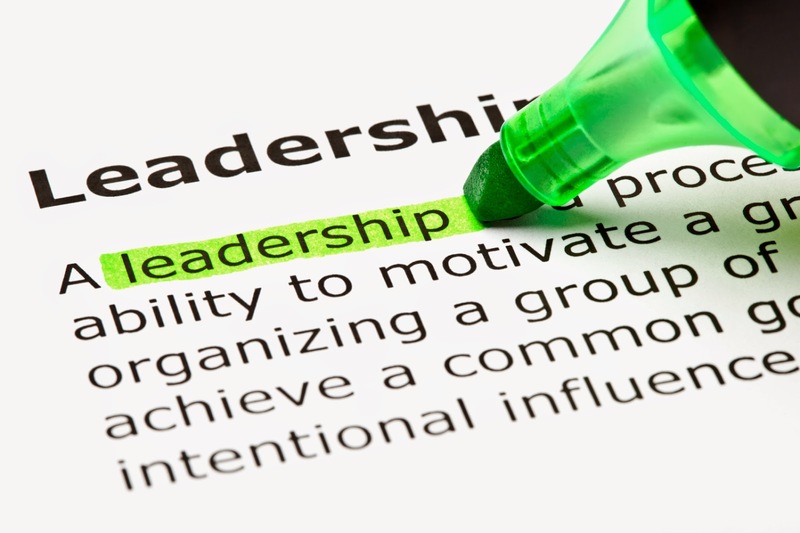 There are, however, several characteristics that are present in every successful leader. 1. Exceptional leaders are authentic. Great leaders are real people. They talk openly about their struggles, both past and present, as well as their successes. They aren’t falsely humble, because they understand their strengths and operate within them. They are same person when they sit in the leadership chair as when they are at home, on the golf course, or in the gym. Leaders talk about real life issues and real world problems. People naturally follow authentic people because they know what they can count on them to be consistent, truthful, open, relationally-intelligent, and honest. 2. Exceptional leaders are humble. How quickly we forget what Jesus said about the requirement of humility in leadership: “The greatest among you will be your servant” (Matthew 23:11). The most effective leaders see themselves as a servant to their team, their congregation, and/or their company. The organization and staff don’t exist to prop them up or make them feel important. 3. Exceptional leaders balance realism and optimism. True leaders can see the world both as it really is and what it can become. They balance the tension between realism and dreaming big. They understand the very real challenges that they are facing (demographic changes, resistance to change among the people they serve, financial challenges, personnel challenges, etc.) and they address them directly. They also see beyond the challenges to what the world could look like if they keep on heading in the right direction, and they constantly champion that vision while seeking real world solutions to help them get there. 4. Exceptional leaders are committed to making others better. Effective leaders invest in their team members. They are committed to growing and mentoring their staff. They realize that the goal isn’t having people who are impressed with the work that you do; the goal is building new leaders who can accomplish more than you can. 5. Exceptional leaders surround themselves with people better than them. You’ve heard that “A” Leaders hire A+ talent, while “B” Leaders hire C+ talent. This couldn’t be more true. Effective leaders hire people who are better than they are. They aren’t threatened by hiring people who are more gifted, more visionary, and more talented than they are. Great leaders actively look for people who will be able to do things that they cannot or reach people or goals that they aren’t able to reach. 6. Exceptional leaders put people and long-term results ahead of processes and short-term goals. In a staff environment with great leaders, the team members know that at the end of the day, they matter. They are cared for and valued. Effective leaders don’t roll over their teams on the way to achieving short-term goals. 7. Exceptional leaders have their team’s back. Leaders believe in their team. They don’t ever badmouth a teammate. They tolerate and address mistakes, and they confront serious issues privately and directly. If there is a significant failure by the team or a team member, a great leader doesn’t throw the team or the individual under the bus, but rather takes responsibility for the failure and looks for solutions to ensure it doesn’t happen again. 8. Exceptional leaders wade into conflict. Great leaders don’t enjoy conflict but don’t shy away from it either. They find the value in the conflict and look for ways for the individual(s) or the organization to grow and learn from it. 9. Exceptional leaders are self-aware. Of all the qualities that make for a great leader, this might be the most important. The best leaders know who they are – their strengths, their weaknesses, their personality quirks, their destructive tendencies, etc. They understand how their past has affected their present circumstances. If you don’t know who you are – the good, the bad, and the ugly – the people you are trying to lead will know it and will look for leadership elsewhere. Exceptional leaders are self-aware and emotionally healthy.